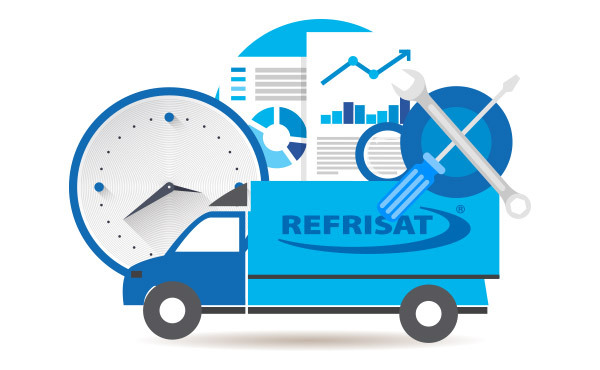 REFRISAT has technical assistance and trained representatives operating throughout Latin America and a team of experienced and prepared engineers, whom are always ready to detect the problems and propose the best solution for each case. 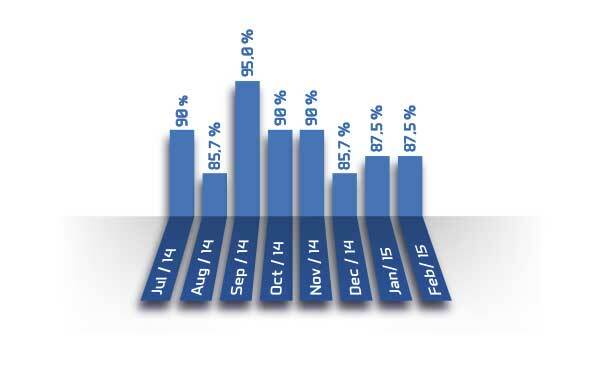 It is precisely for this effort and professionalism in the relationship with the customers that our indicators have very low levels of returns for service and high satisfaction, which comproves that we are always working to achieve our ideal goal. 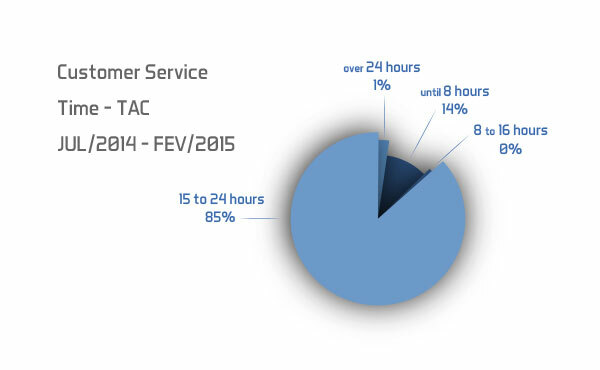 We are committed to send a technical briefly after the opening of the call, providing immediate care that meets the TAC (Customer Time Service), varying according to specific location. We also have sales services of parts and components of the machines according to customer’s request and the consultion of our technical support staff, in addition to our online store. 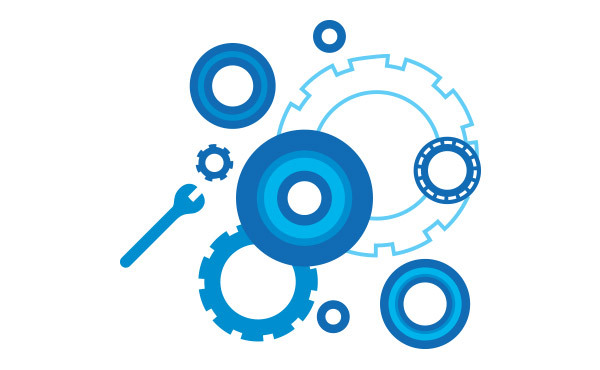 The support structure and the movable-shops tool assists in the early resolution of problems not previously identified, avoiding return visits, reducing the costs and especially the client downtime.